The well-being of our communities starts with the well-being of our kids. Kids who live in low-income communities face many structural obstacles to play, such as a lack of safe play spaces or any place to play at all. We want to make it as easy as possible for all kids to learn, explore, grow and just be kids. 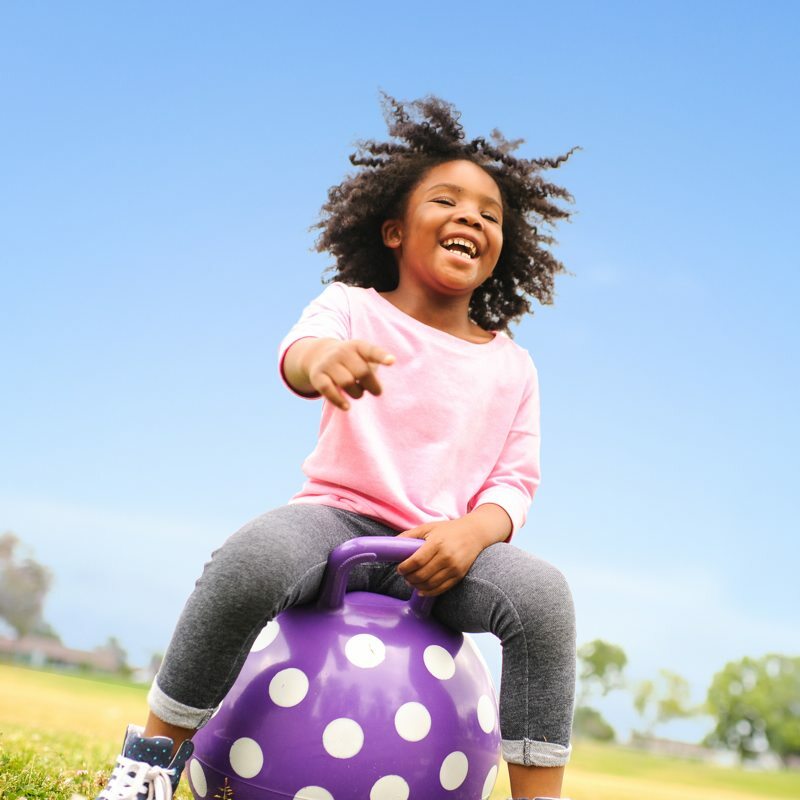 All kids get the childhood they deserve filled with balanced and active play, so they can thrive. We are a national non-profit dedicated to giving all kids, especially those living in poverty, great, safe places to play. We bring people together from diverse backgrounds— from cities and city leaders to corporations and non-profits— to create places to play for all kids. The communities we serve feel more engaged, connected and united by the common cause of ensuring our kids can thrive— every day; everywhere. After reading a newspaper story about how four-year old lesha and her younger brother Clendon had their lives cut short because they lacked a safe play to play, our founder, Darell Hammond, was struck by the heart-wrenching realization of just how urgently these kids needed play — it was literally a matter of life and death. Darell Hammond founded KaBOOM!, and served as CEO for 20 years. Now under the leadership of CEO James Siegal, KaBOOM! inspires communities across the country to make it easier for all kids to get the play they need to grow up happy, resilient and ready for life.